Dubai/London – 8 June 2015 – The Islamic Reporting Initiative (IRI) and the Social Stock Exchange have formed a strategic partnership to work towards compatibility in terms of reporting on Corporate Sustainability and Social Responsibility (CSSR). Responsibility reporting is moving into a new phase. “No longer a top-line or reputational activity, responsibility reporting is becoming a critical factor in investment decisions. It is therefore imperative that companies worldwide are implementing, and accurately reporting on, comprehensive social and environmental activity.” Said Drs Daan Elffers, Advisory Council Chairman of the IRI. 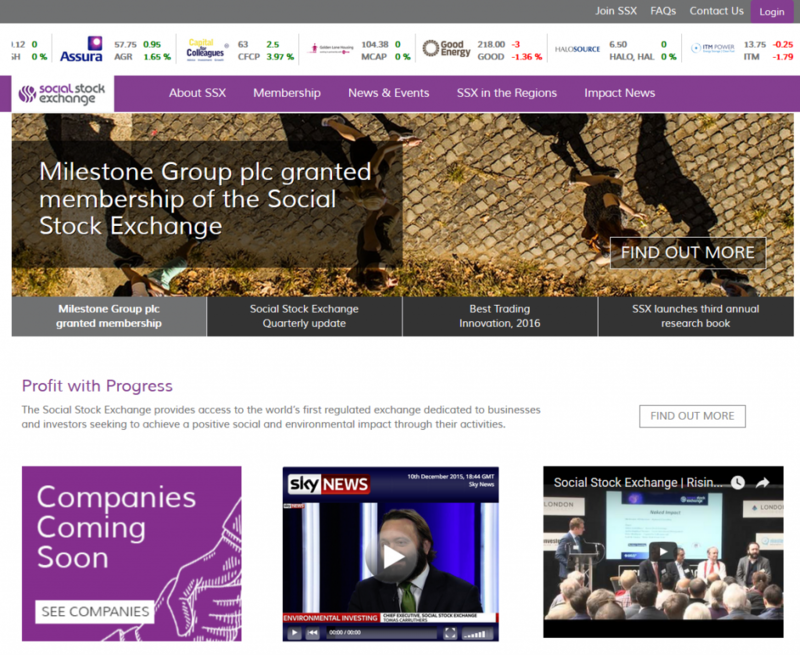 With a market capitalization of GBP 1.25bn, the Social Stock Exchange is the first platform in the world to showcase publicly listed social impact businesses. The global market for social impact investment has been estimated to be worth USD 9bn and is expected to grow to between USD 200bn and USD 650bn in the next decade. Tomás Carruthers, CEO of the Social Stock Exchange: “Our strategic partnership with the Islamic Reporting Initiative presents an alliance between two organizations, who, through distinctive and complementary methods, work towards mainstreaming responsible business. We look forward to collaborating with the Islamic Reporting Initiative in our joint aspirations”. The Islamic Reporting Initiative, headquartered in Dubai, aims to be the first, mainstream reporting standard for Corporate Sustainability and Social Responsibility, based on Islamic principles. Launched only last month, the initiative is rapidly gaining support and momentum from businesses, government organizations, non-profit organizations and educational institutions all over the world. With London already being an important centre for Islamic finance, the strategic partnership between the London-based Social Stock Exchange and the Islamic Reporting Initiative is a valuable prospect for responsible business worldwide. To become a partner of the Islamic Reporting Initiative, please contact info@islamicreporting.org, or visit www.islamicreporting.org. To find out more about the Social Stock Exchange, visit www.socialstockexchange.com.